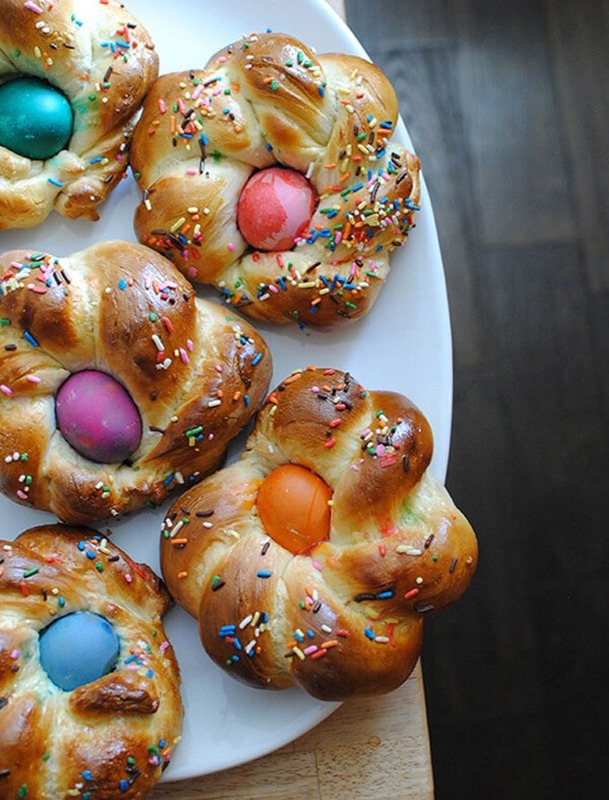 Need some last minute Easter inspiration? 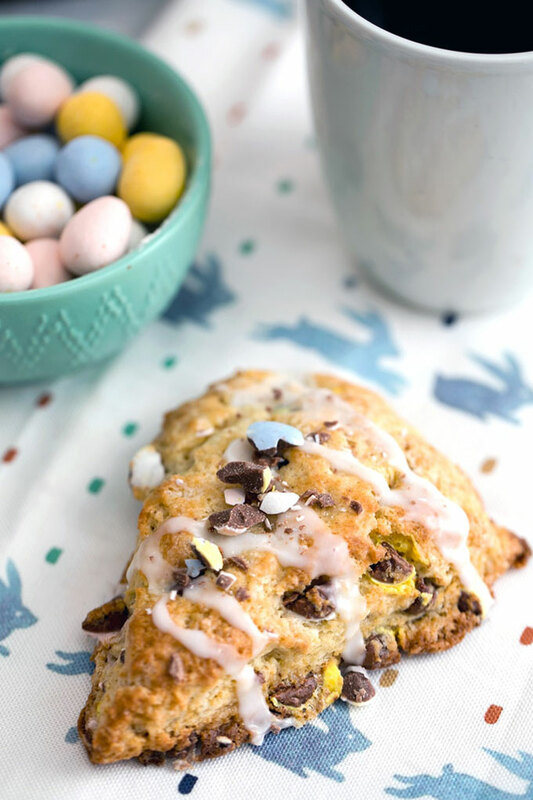 I’ve got you covered with this 15 Easter brunch recipes roundup featuring some of the best looking Easter brunch recipes from some of my favourite bloggers! I love Easter entertaining! Cooking up a seafood feast on Good Friday, or hosting Sunday brunch on Easter Sunday is one of my favourite things to do. I feel like Easter is the perfect time of year (in the state’s especially) to bring out your fun, fresh and light recipes and the flavours of Spring! 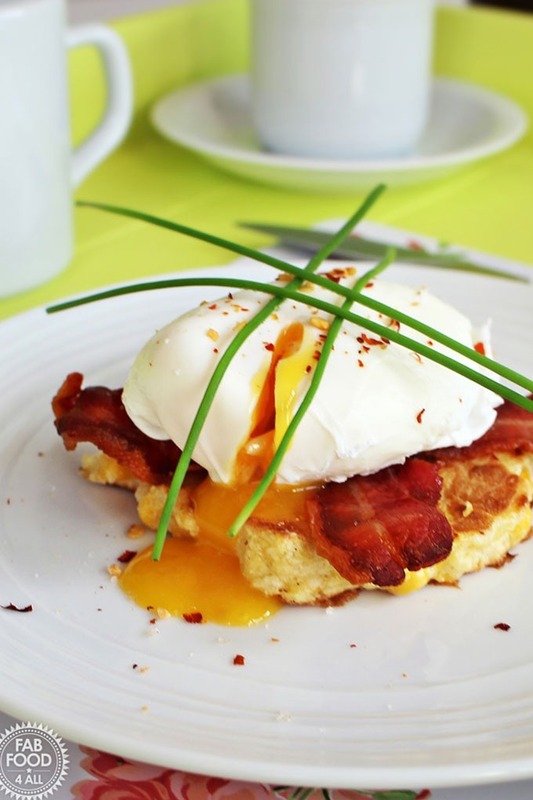 Today for THCK, I am bringing you 15 Easter Brunch Recipes from some of my favourite bloggers! You’ll find savoury and sweet options, plus a few cheeky brunch cocktails to get your day started! 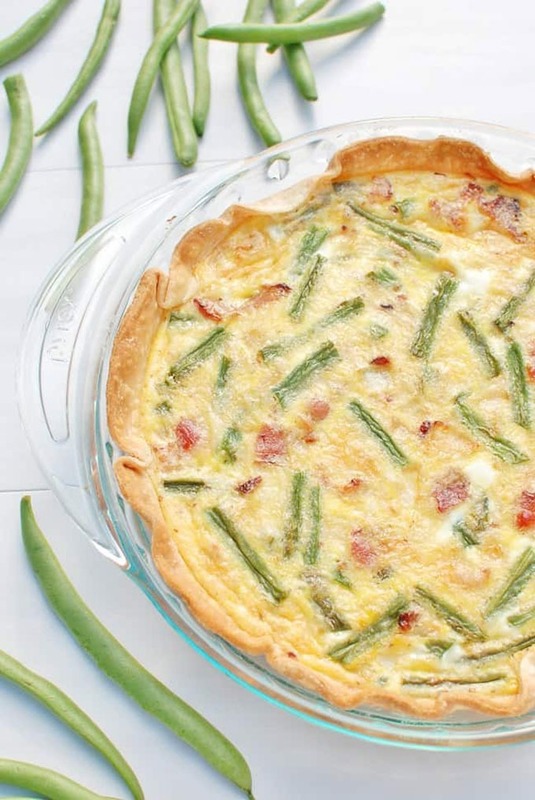 This green bean quiche from Chrissy at Snacking in Sneakers is a perfect ssavourydish for Easter brunch and is definitely channelling those spring vibes I love! One of the things I miss about home is poached eggs on toast! This recipe from Fab Food 4 All is great for a heartier meal! Another dish bursting with fresh spring ingredients! 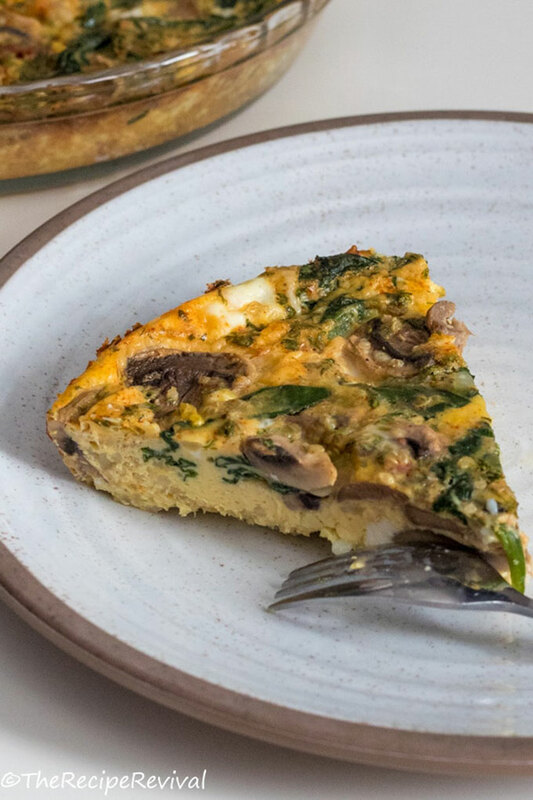 How amazing does this frittata look from Megan over at the Strawberry Blondie Kitchen!? This breakfast pie from The Recipe Revival is easy to make and looks absolutely delicious! 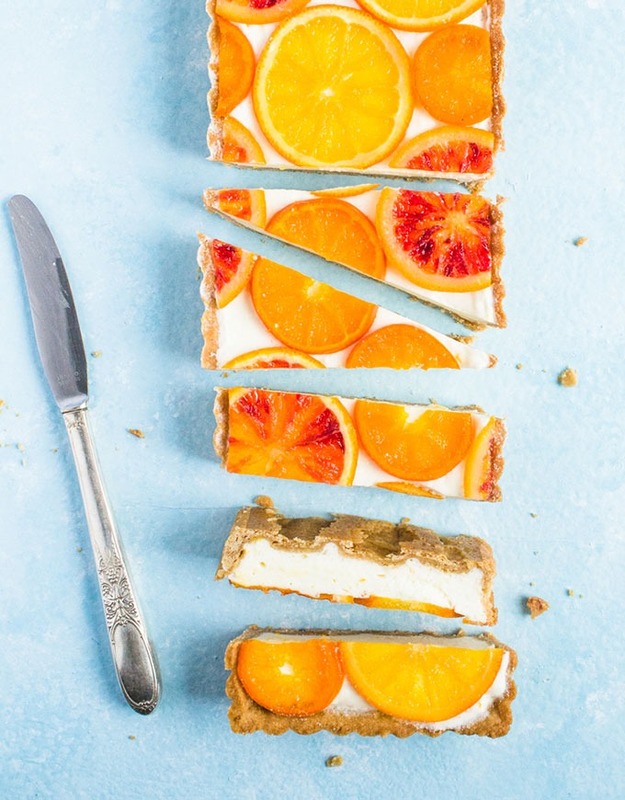 This mimosa tart is gorgeous! Love a little bubbly for brunch, even better when it’s in tart form! Find the recipe over at The Sweet Simple Life. You can’t go wrong with Our Salty Kitchen’s french toast bread pudding! The flavors of this recipe look insane! 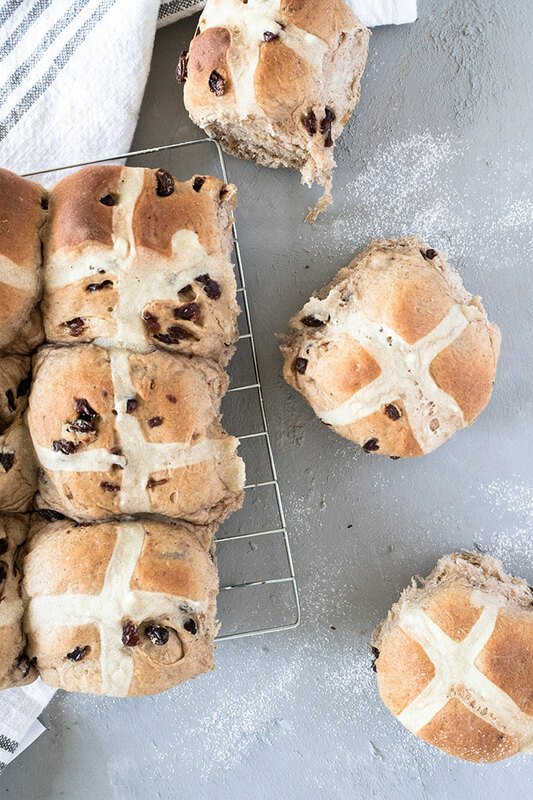 A classic Easter dessert, I love my hot cross buns! Light and fluffy and beautiful straight from the oven with butter! This Italian Easter cake from Let’s Eat Cake looks so fun and festive for Easter! These are so, so cute! I love the colours and flavours of these scones! Anything chocolate and I’ll be happy! We Are Not Martha sure knows how to rock a chocolate scone! 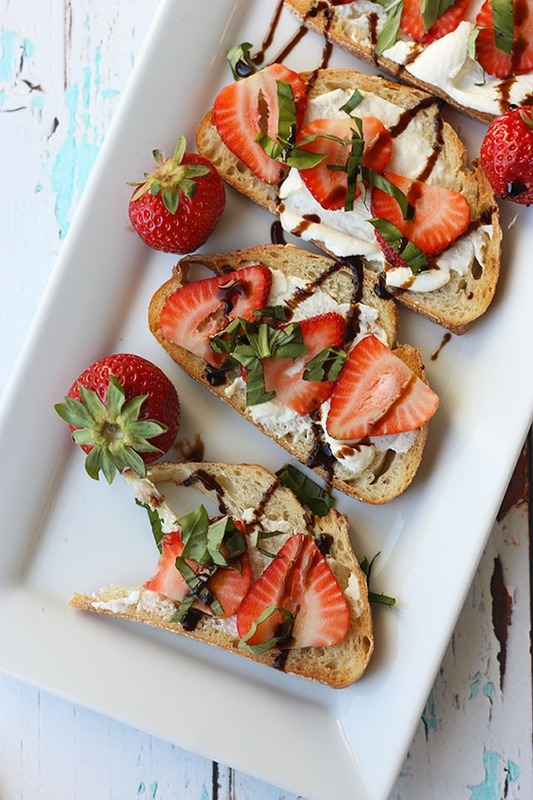 My strawberry basil ricotta bruschetta is so, SO quick to make and combines some beautiful fresh flavours! You can make this in under 5 minutes it’s that simple! 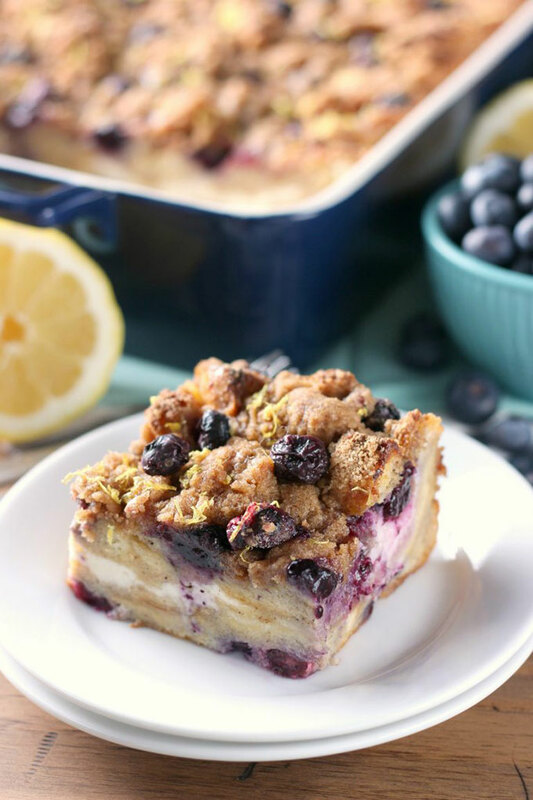 LOVE the combination of the lemon and blueberry in this french toast bake! Find the recipe at A Kitchen Addiction! Erin from Platings and Pairings know a good cocktail or two! 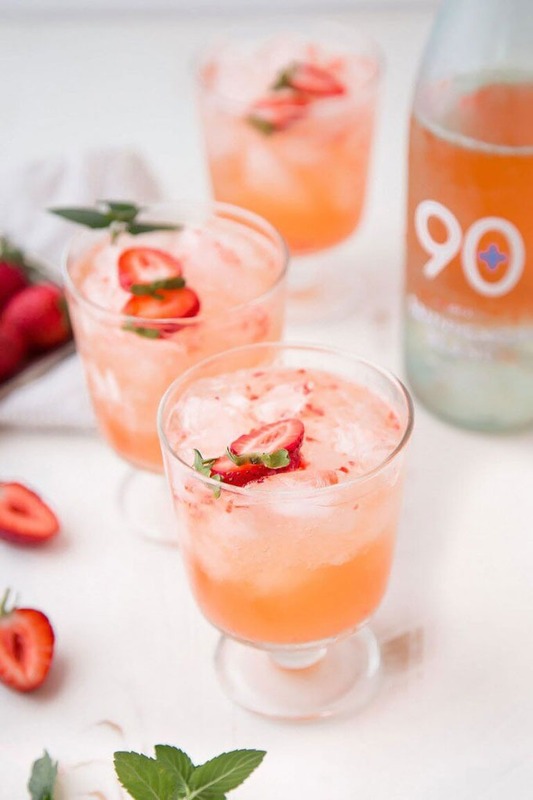 These strawberry sauvignon blanc cocktails are light, fresh and crisp. 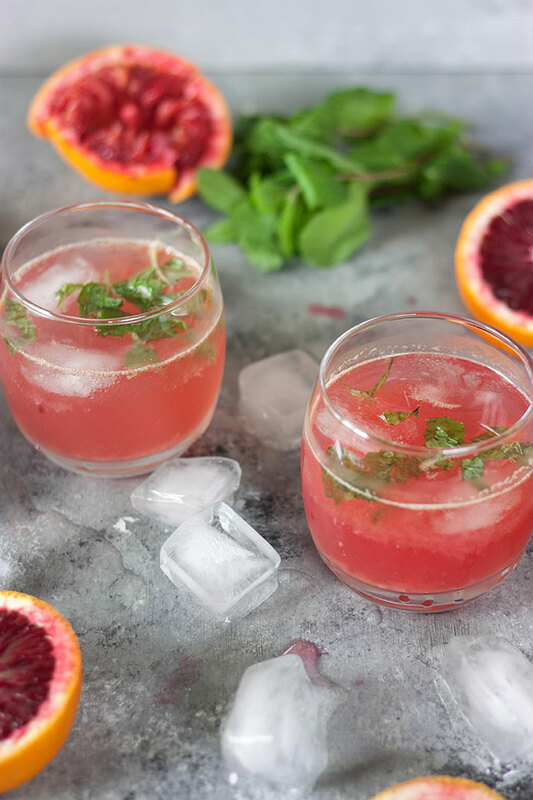 My blood orange cocktails with ginger are light, fresh and perfect for a sneaky Sunday brunch drink! 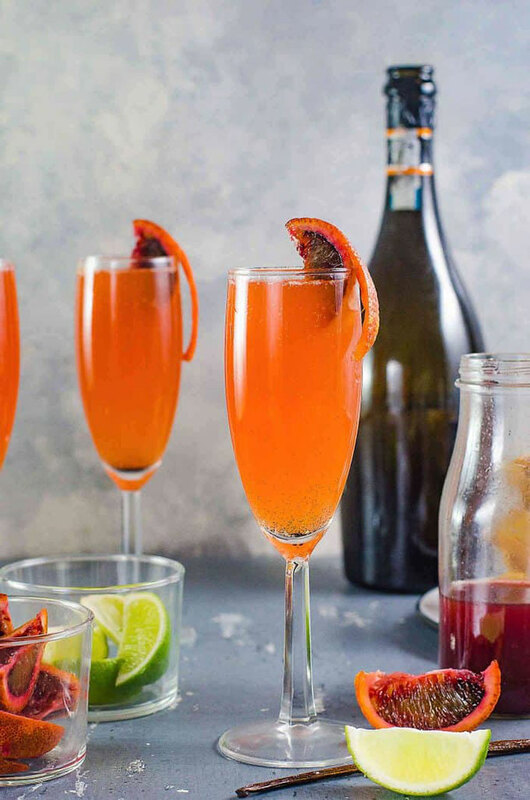 You can’t go past a mimosa for brunch and these gin and blood orange mimosa’s from The Flavor Bender are just gorgeous! 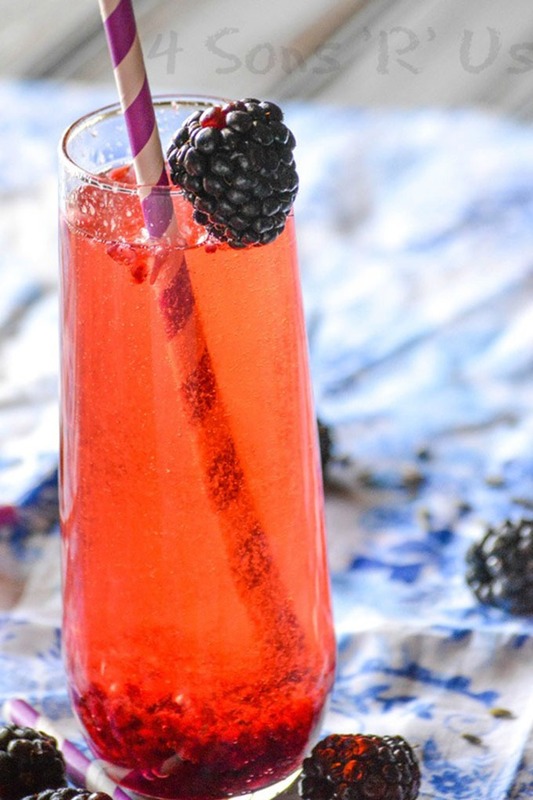 4 Sons R Us know a banging cocktail fflavour These blackberry lavender cocktails are perfect for spring entertaining and an Easter brunch! 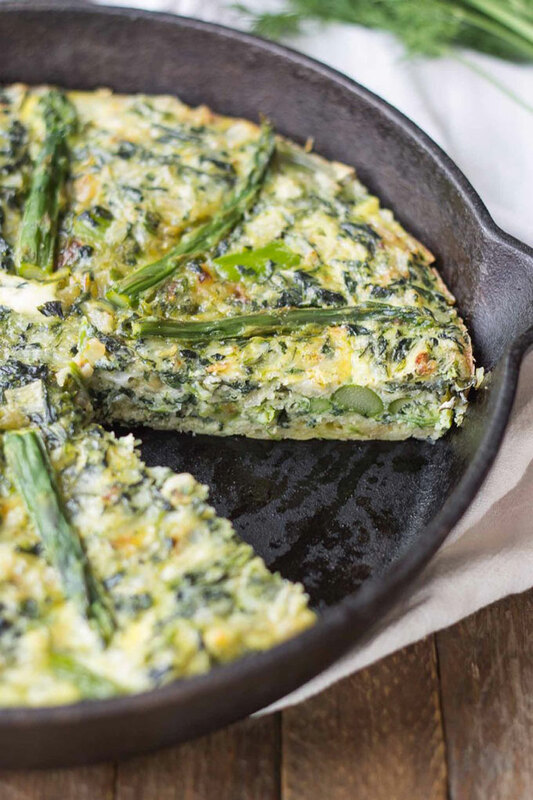 So now you don’t have to worry about last minute Easter brunch recipes! What else would you add to your list? Oh my goodness, everything here looks amazing! 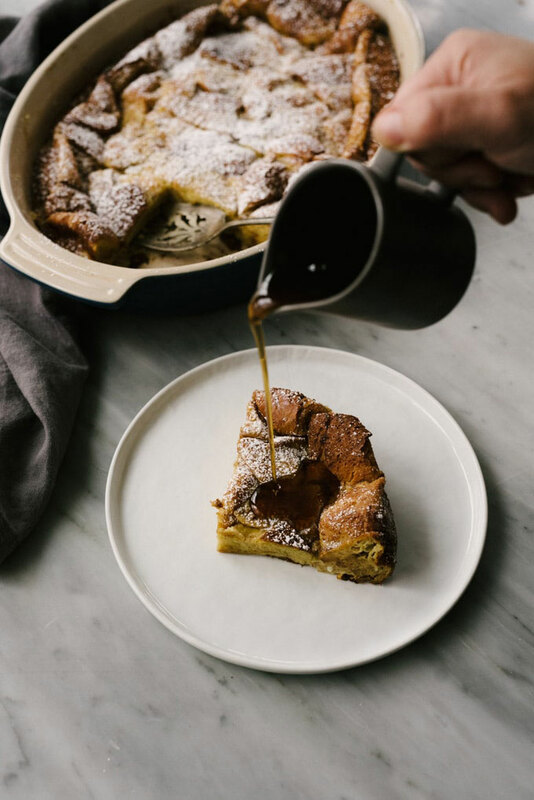 I’m definitely going to try that french toast bread pudding ASAP! This is a great round-up! Thanks so much for including my French Toast Bread Puddding. Can’t wait to try some of the rest of these. What a fabulous collection of delicious ideas. Love that quiche! thanks Ellen 🙂 the contributions were great! These are some beautiful and delicious looking recipes. I’m ready for Easter. me too! love Easter thanks Celeste! Oh my, what a fabulous collection. I have my eyes on the Mimosa Tart. omg me too! how good does it look! This is an awesome spread. 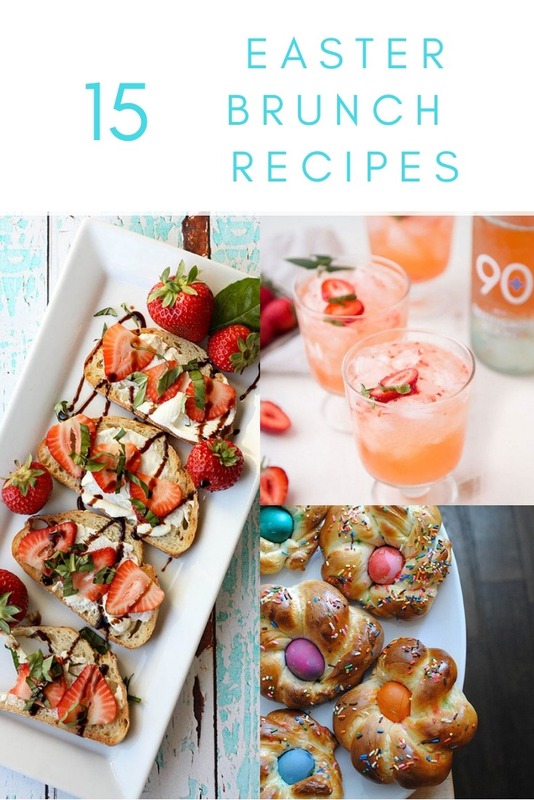 I love those lemon blueberry French toast bake and all these cocktails are calling my name..
what a wonderful looking brunch idea for Easter I would love this anytime of the year! absolutely! some great recipe ideas out there!